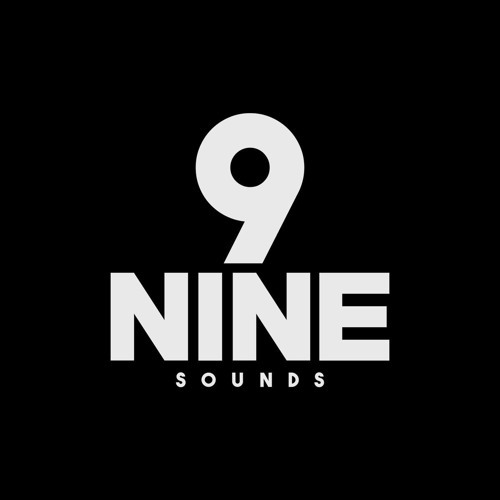 Nine Sounds is a new brand made for people who love Music and Clubs! The Project was born in 2015, with the idea to share music from new talents and notable artists. Based in Italy and founded by Ale Zaccaria, Nine Sounds is focused on the principles and respect for music. Stay connected with us and stay up to date for new releases, exclusive Nine Sounds podcasts and showcases.